trends to the finest music and so forth. still single go and marry oh. 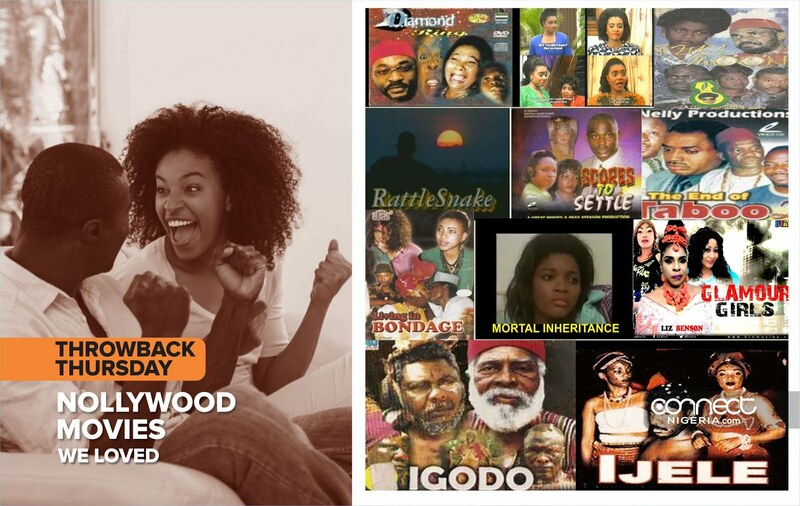 So, without further ado let’s take a look at our favourite old Nollywood movies. knowing how much she loved him. Whew! Epic something. Read ALSO: UKEAS 2015: Do You Want To Get Information on Scholarships, Career Advice And More? See This. Awgu who made his first acting debut with this movie, amongst others. charges, then places a curse on the land that ignites problems. about an Osu (an outcast). The lead actor was Kenneth Okonkwo. Bimbo Akintola, Bukky Wright and Teju Babyface.